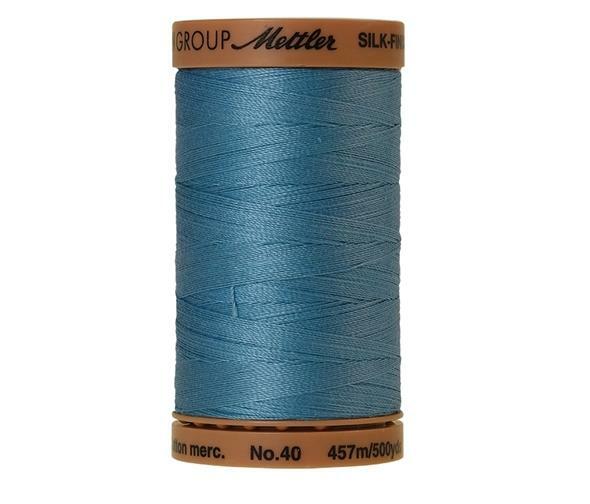 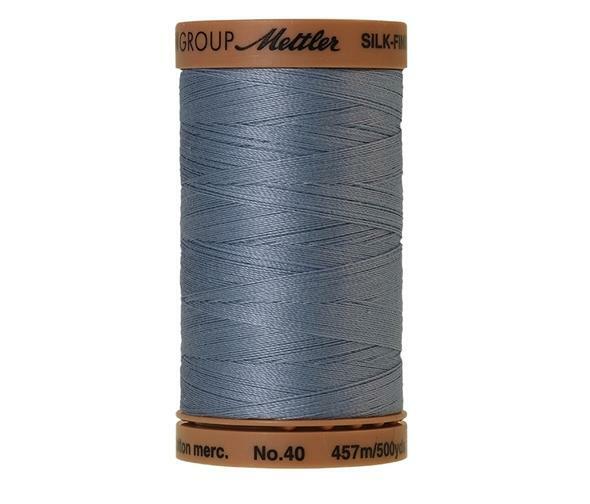 Reef Blue SILK-FINISH COTTON 40 is made from 100% long staple, Egyptian cotton and is excellently suited for patchworking and quilting. 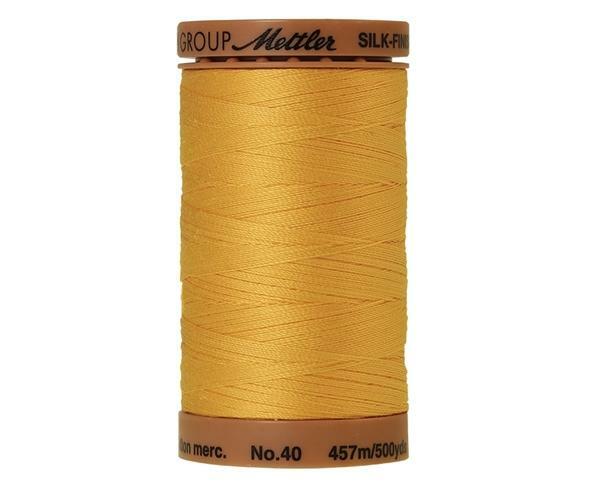 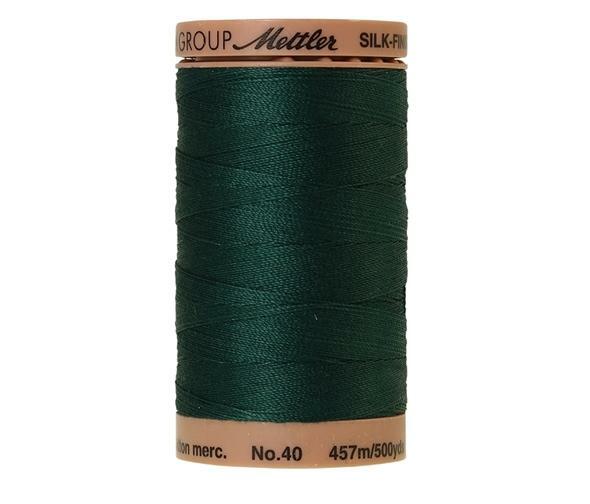 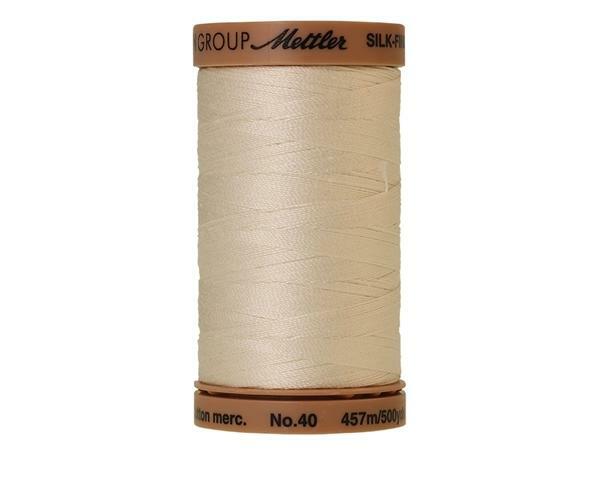 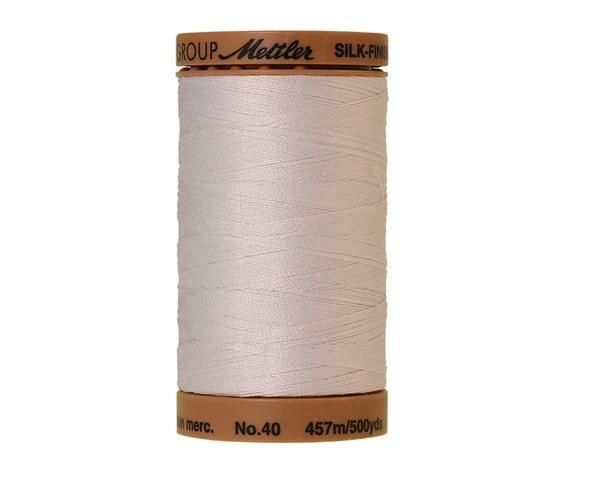 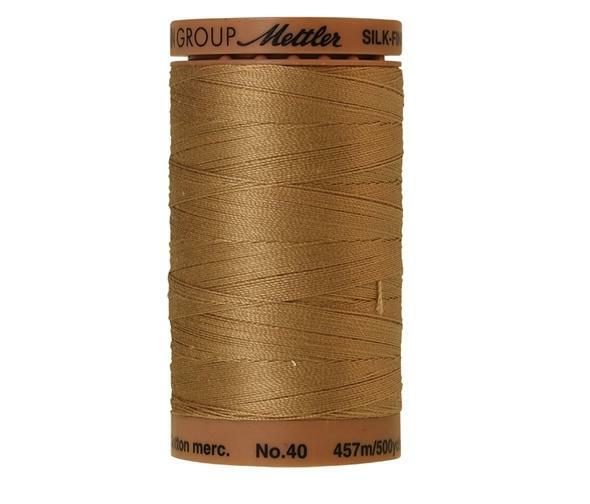 This thread is slightly thicker and therefore shows more beautiful decorative effects. 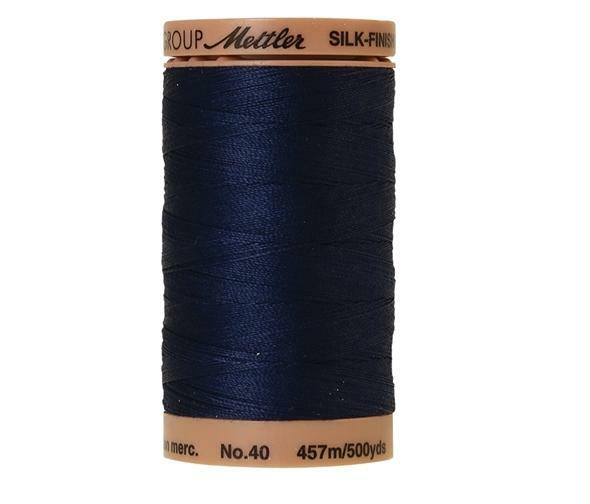 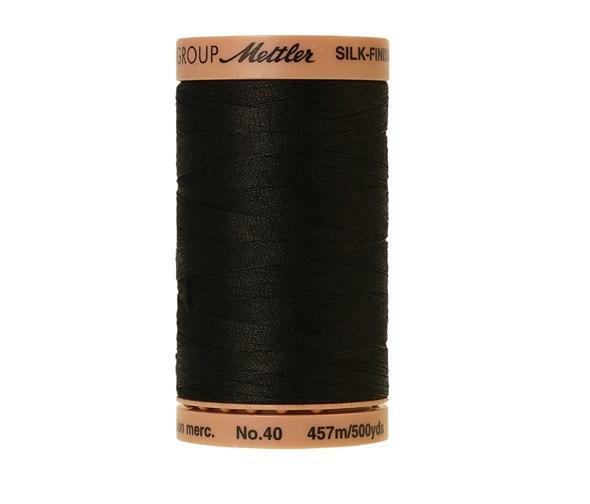 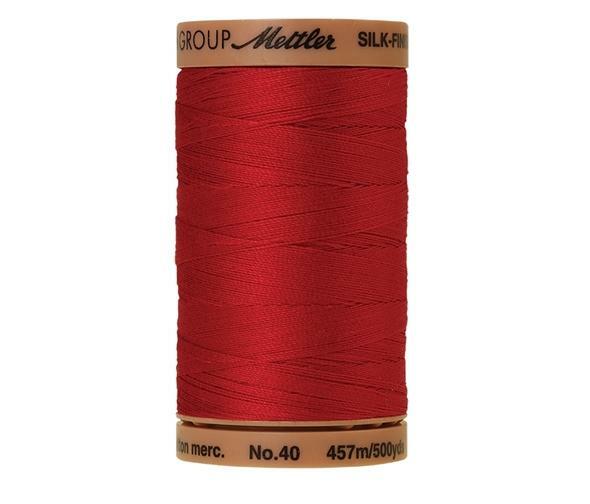 Furthermore, SILK-FINISH COTTON 40 is also perfectly suited for sewing and because of the mercerization process has a very reduced shrinkage and is heat resistant.